WHEN: Tuesday, February 26, 2019, at 7 p.m. 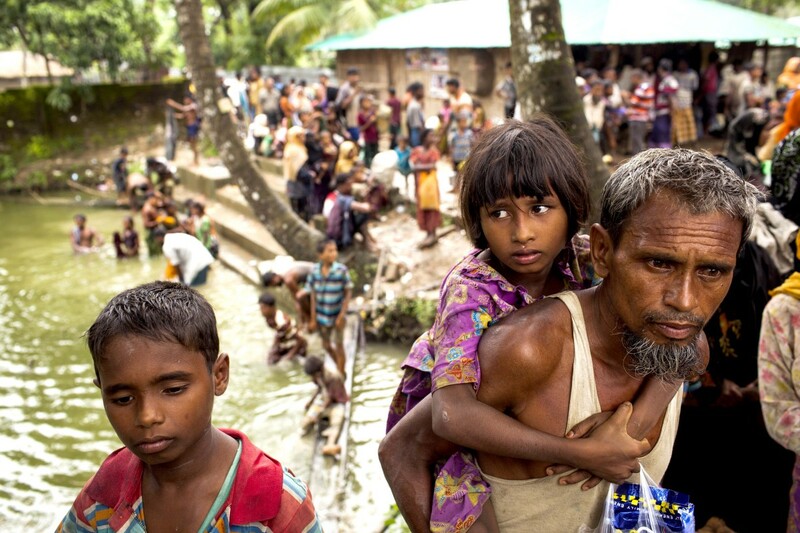 DETAILS: The Rohingyas, a Muslim ethnic group living in the predominantly Buddhist country of Myanmar, are described by the United Nations as among the most persecuted people in the world. The re-emergence of a newly democratic Myanmar on the global stage has been accompanied by international scrutiny of its maltreatment of minority groups resulting in the recent creation of a high-level commission on the issue led by former United Nations Secretary General Kofi Annan. As part of his lecture, Ibrahim will argue that the use of religion as a unifying nationalist sentiment has left the Rohingya disenfranchised and marginalized. Ibrahim earned his Ph.D. from the University of Cambridge and served as an International Security Fellow at the Kennedy School of Government at Harvard, World Fellow at Yale and a Rothermere Fellow at the University of Oxford. Ibrahim has been researching the Rohingya crisis for more than half a decade and has made numerous trips to Myanmar, Bangladesh, Malaysia and Thailand. He has also been published by The New York Times, Washington Post, Daily Telegraph, Newsweek, CNN, Foreign Policy and others and is regularly invited to advise policy makers on this issue.